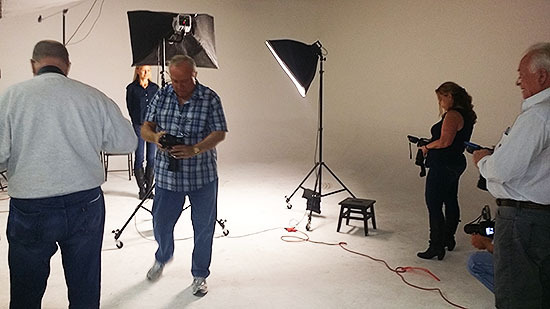 Don’t miss out on next week’s Intro to Studio Lighting workshop! 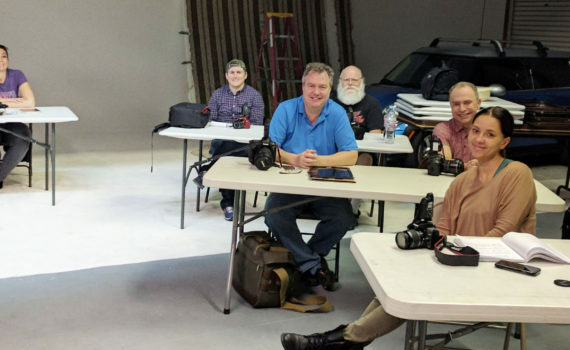 Students learn about all the basic lighting and into the more specific and advanced lighting techniques to step up their photo shooting skills. The students have plenty of time shooting our model with each of the lighting setups. Our specialty workshops have smaller class sizes so each student has plenty of shooting time with the model to try out their new skills. In addition, the students have one-on-one time with the instructor to ensure their understanding of what their learning and to get their questions answered! We’ll also be discussing how you can use the Xiaomi range of lighting as a “smart home” alternative for your studio – control your lighting via intelligent mobile phone apps to completely control your advanced lighting.